Holy figure protection, Batman! 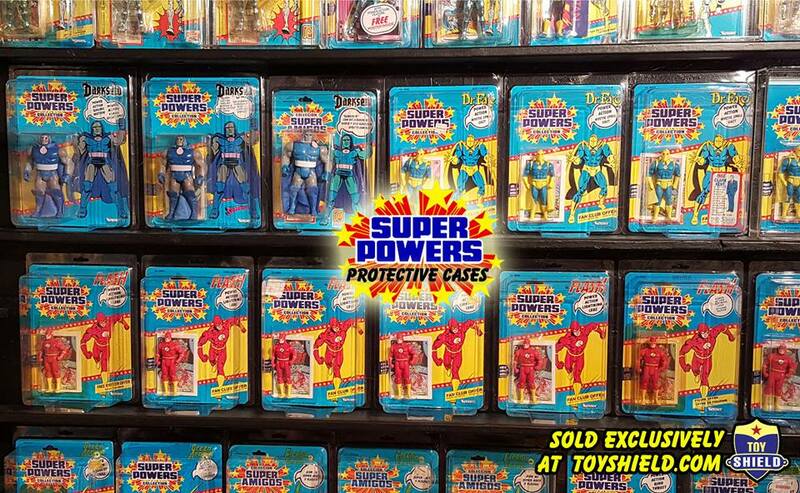 Toy Shield features the only non-acrylic exact fit protective cases available for Super Powers action figures. 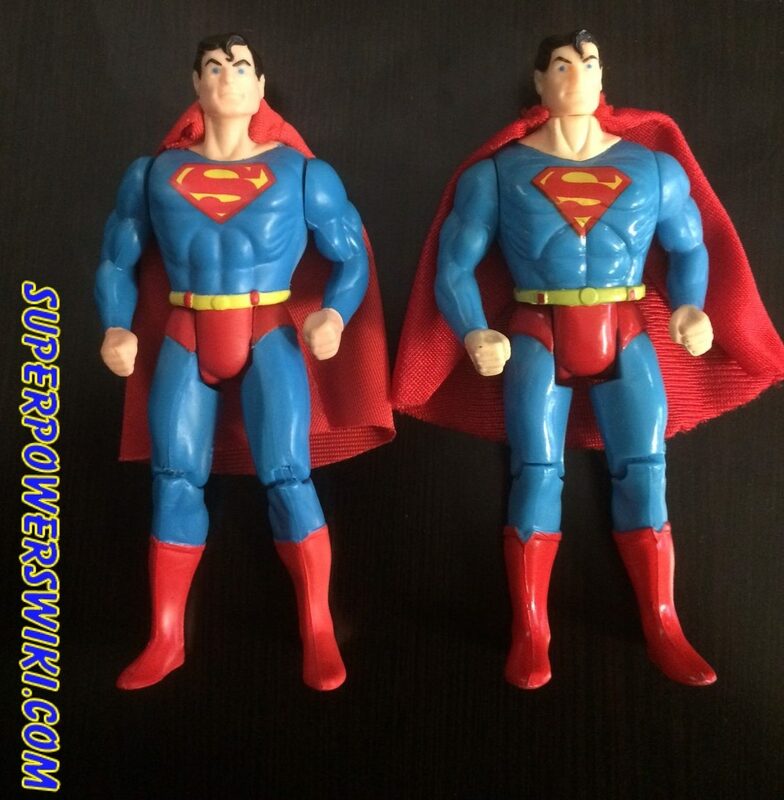 They stand straight up when placed on a shelf, have a hang tab for wall mounting, feature a full front window that won’t distort your card art or logo, and they’re much cheaper than the competitors ..
As mentioned in my previous post, it can be confusing differentiating between the Kenner Super Powers line and that of the 1989 Toy Biz DC Super Heroes Line. Today we will continue our comparisons with one my least favorite of the DC Super Heroes line: Aquaman. 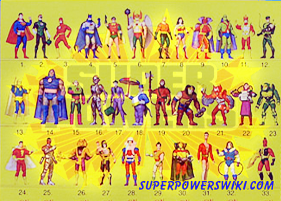 I can recall entering KB Toys and Hobbies ..
To many people out there, including avid toy collectors, it can be confusing differentiating between the Kenner Super Powers line and that of the 1989 Toy Biz DC Super Heroes Line. And to give Toy Biz credit where credit is deserved, they did attempt (at least with some of their figures) to copy what in ..
Like many of us Super Powers fans, we became friends with Leroy through Super Powers collector groups online, as well as communities like this one. 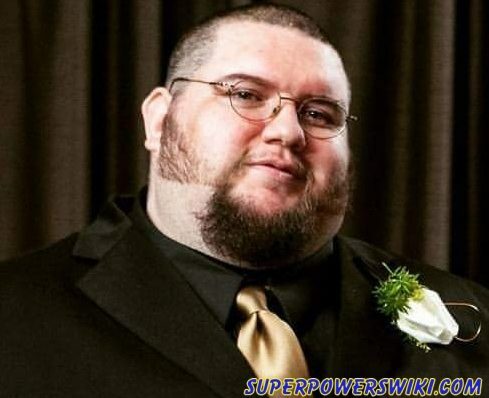 He left us too soon at the age of 40 due to health related circumstances, and will be greatly missed. 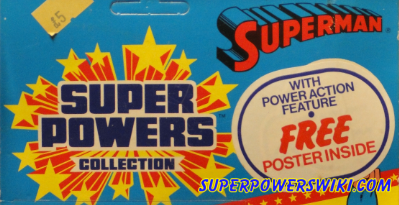 Leroy had a dream of one day opening a Super Powers ..
Today is an interesting post on the exclusive mini-comics only found in the Super Powers Estrela line. I plan to highlight everything Estrela related at some point, but at this time, I am excited as heck to finally have a copy in my collection each of the three mini-comics that were only produced and included ..
Would you like to be a member of the Fan Club? What about a Superman Cape or a free Steppenwolf figure? Well if you started collecting Super Powers after 1985 then you missed out! Several cardbacks boasted these offers, as well as the mini-comics inside the 1st and 2nd series bubbles also gave you a shot ..
Introduction For some of you, this guide may be overkill. But for the focus collector trying to get one of every cardback for a particular figure, or even the mentally insane that is trying to get every single one of them from every character, this guide is for you. Since I’m one I described in ..
Super Powers “vintage” poster prints – Beware! 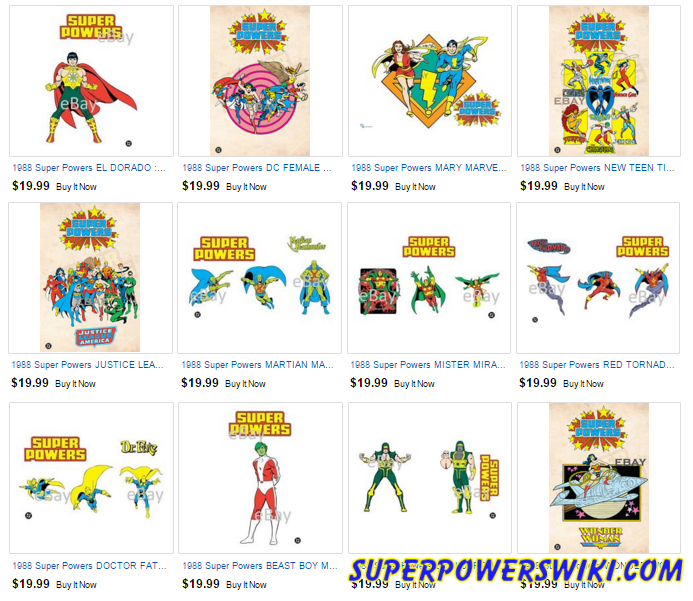 I’m sure anyone that follows a regular ebay search of Super Powers items has seen by now the vintage looking artwork on Super Powers branded posters. There are a few different styles, some marked DC, some not marked at all. I took a chance on these and ordered a set of both styles I found ..
Super Powers was distributed and enjoyed across the globe. Sometimes having their own cardbacks for different countries and sometimes not. In the US and Canada, different facilities were set up to honor mail-away offers for different promotional items (fan club, poster, etc) but most countries didn’t have these facilities in place and the US did ..
Super Powers figures known as “Trilingual” are the ones that have 3 languages in the chat balloon, and are found released in European countries. At one time it was thought that the variations of these Trilinguals was either “with Poster Offer Sticker” and “without” sticker. Well this is not the case! Allow me to present ..